This is a one of a kind, Werner Feibes, custom designed home. Features include an open floor plan w/alot of natural lighting, new kitchen w/quartz countertops and maple cabinetry, plus an island with seating, 1st floor bedroom and laundry. The great room overlooks the private patio and yard with beautiful perennial gardens. 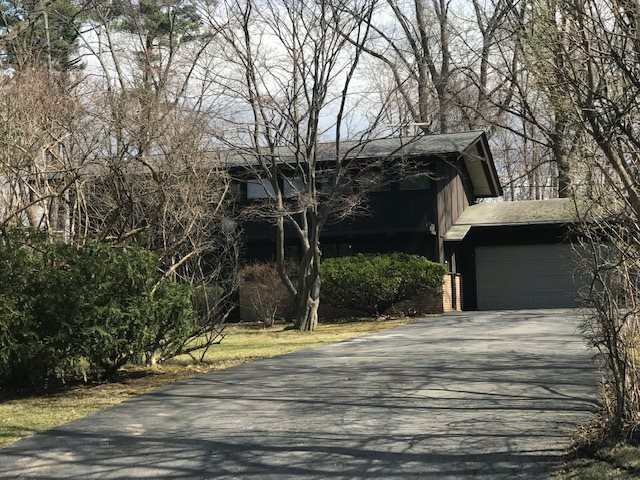 This home will be open Sunday 12-2:30 pm on 4/14/19.